Account information can be found by clicking the Gear icon and going to Administration settings > Analytics > Account information. It contains the following information about your Jostle account. Original Start Date - the date that your initial subscription to Jostle started. Current Term Start Date - the date that your current Jostle subscription term began. If you are on your first subscription term, this date will be the same as the Original Start Date. Current Term Expiry Date - the date on which your current term is set to expire. A Jostle representative will reach out to your organization in advance of this date to review your renewal requirements. Purchased Users - the number of users that your organization has purchased for the current subscription term. Created Users - the number of users that you have defined within your organization by creating a Contributor Profile. Remaining Users - the difference between the previous 2 user count numbers. There is not a hard limit set at the number of Purchased Users, so you can create more users than you have actually purchased. In these cases, a Jostle representative will contact your organization to arrange for additional users to be added to your subscription. Used - the total Jostle storage used by your organization. Allocation - the total storage that your organization is entitled to. This includes the basic storage allocation for your subscription level, plus any additional storage purchased by your organization. For each of the major Jostle views, the details provide the country in which your data is stored, and the amount of storage used broken down by the various elements of the view. Any views that have not been enabled by your organization will appear “greyed out”. Some of our customers’ need to comply with privacy laws that require special data restrictions with regards to access and storage. If such restrictions have been enabled for your organization, the will be identified at the bottom of this section. We are a Google customer outside of the US. 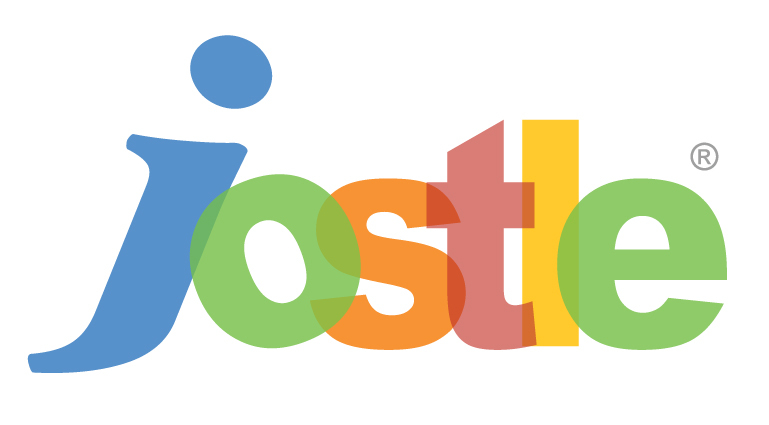 Why does Jostle keep my data in the US? Google requires us to tie our application to your Google domain by the process that started when you subscribed to the Jostle platform in the G Suite Marketplace. This process is tied to one of our US-based data centres. We are a customer on your Canadian data centre. Why is some of our data in the US? The Jostle document viewer, which is based on technology from Citrix, is not available in Canada. Thus while we keep your core data in Canada we serve uploaded documents from a US-based server. We are an organization that requires all personal private data to not be accessed outside of Canada (e.g. we follow BC's FOIPPA requirements for publicly funded organizations). How can we do this if some of our data is stored in the US? For customers that have requested this we a) only allow users to log in from IP addresses that we know are in Canada, including for phone logins, b) we store all data in Canada except for Library content and attachments to News items. Customers need to train their News Reporters and Librarians to not upload personal private information into News or Library, which is not something they are likely to want to do anyway.